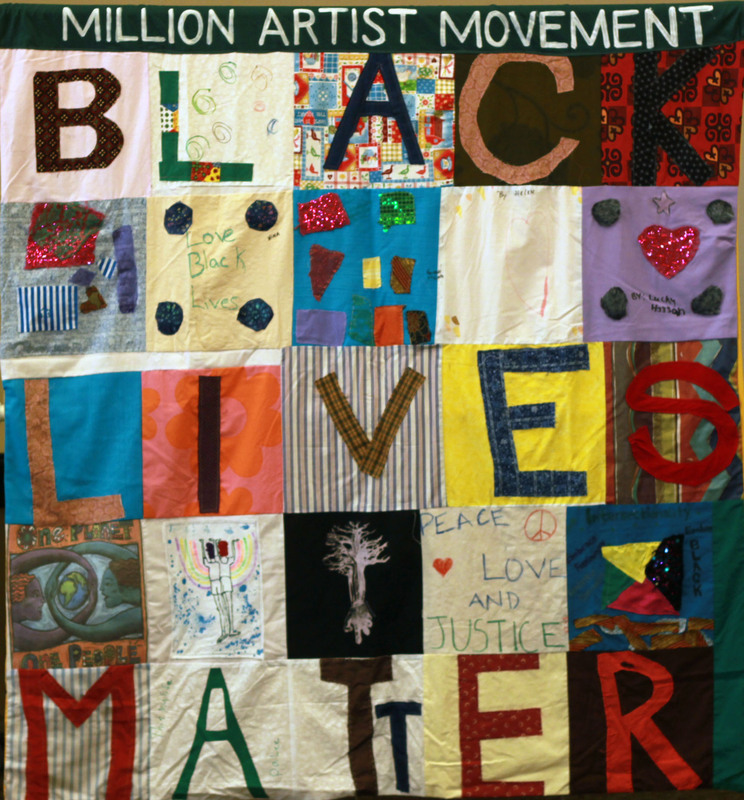 The Million Artist Movement (MAM) is a collective of Black-Brown-and-Radical Artist Revolutionaries and Activists. 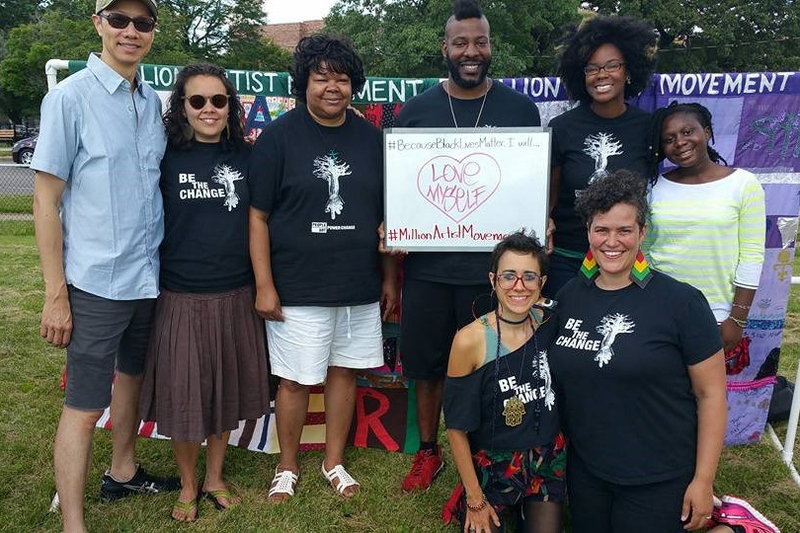 Million Artist Movement is global vision and movement that believes in the role of Art in the campaign to dismantle oppressive racist systems against Black, Brown, Indigenous and disenfranchised peoples. Our mission: Be a network of committed artists and activists that are speaking out as survivors of oppression and a system that dehumanizes the people, particularly Black bodies. We stand at the nexus of art and politics, using art as an agent to coalesce people, art, and power into change. Our primary goals: to create art that speaks powerful messages of resistance to oppressive systems and institutions; imagine true justice; and support the liberation of Black people.